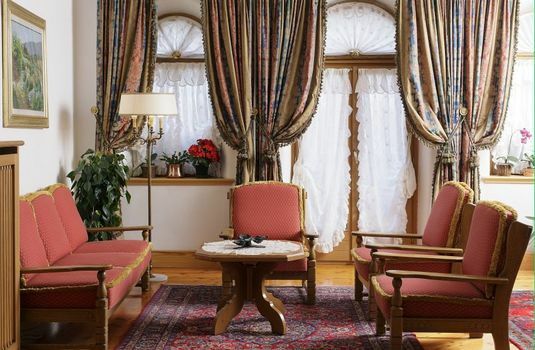 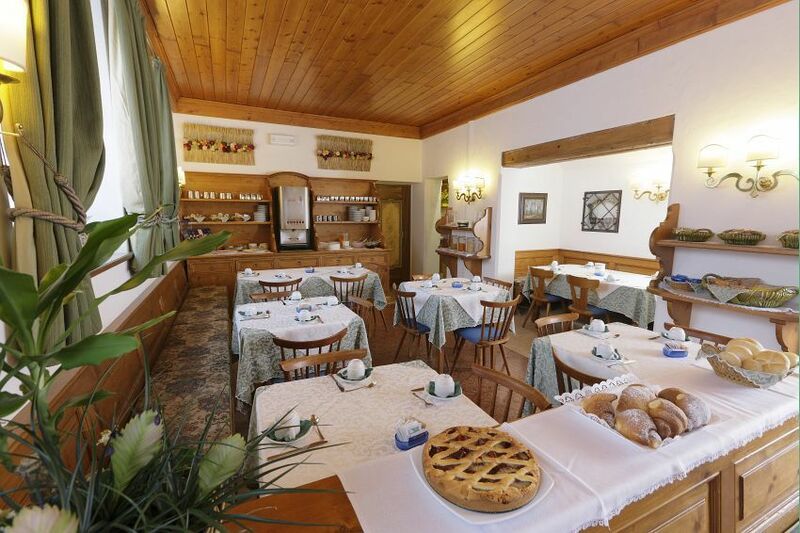 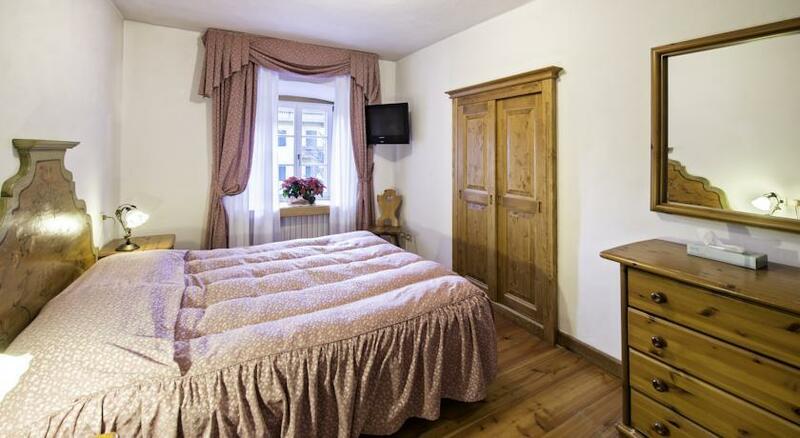 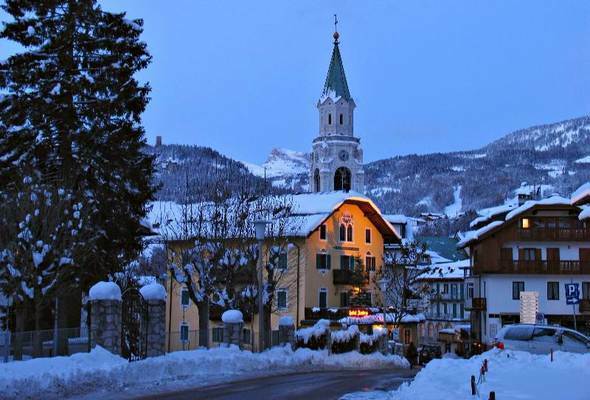 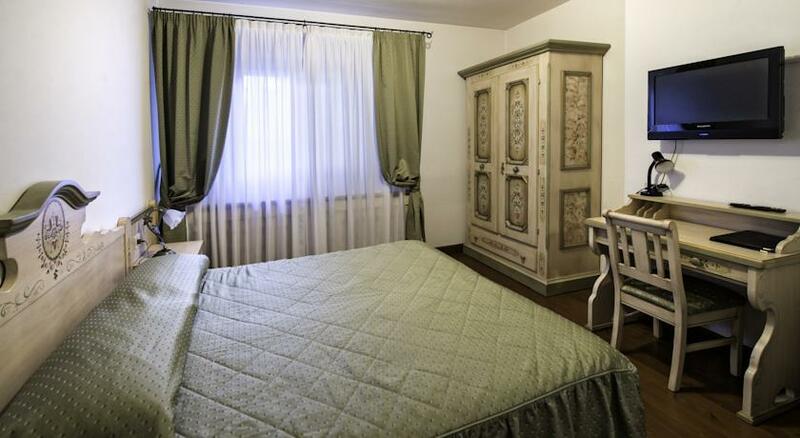 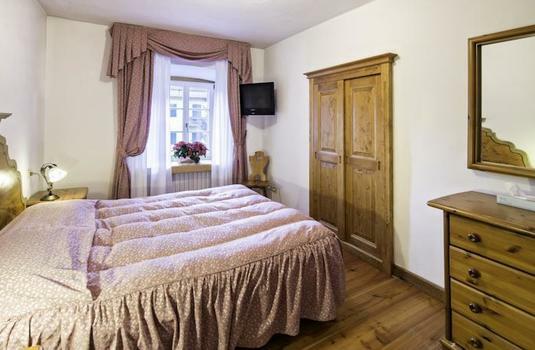 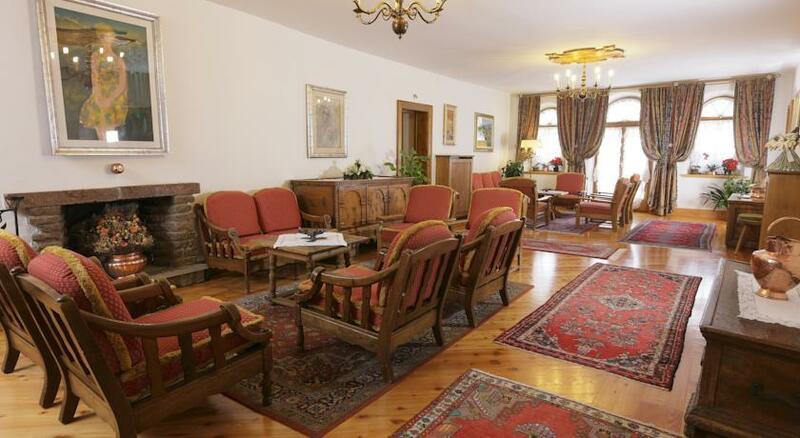 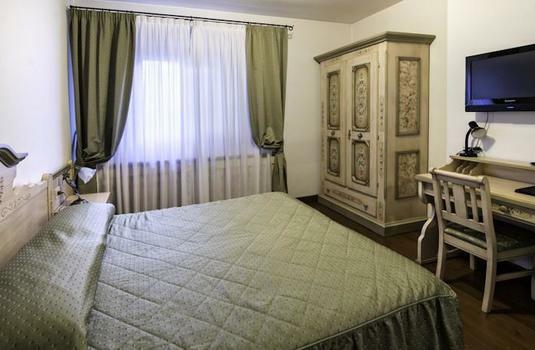 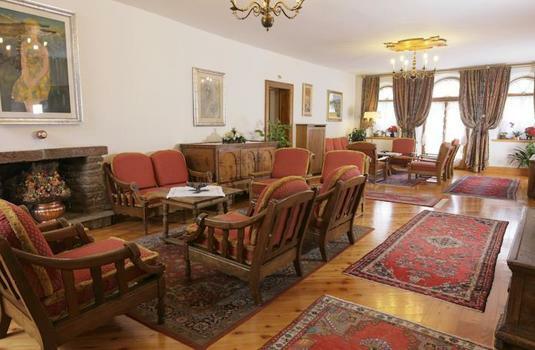 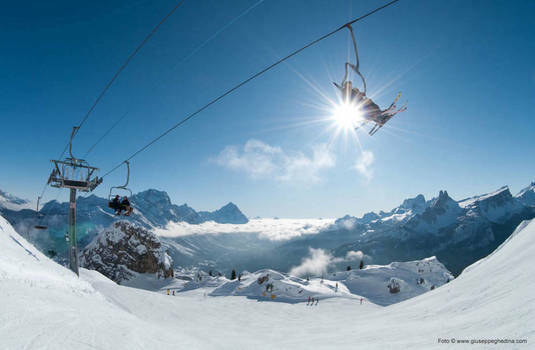 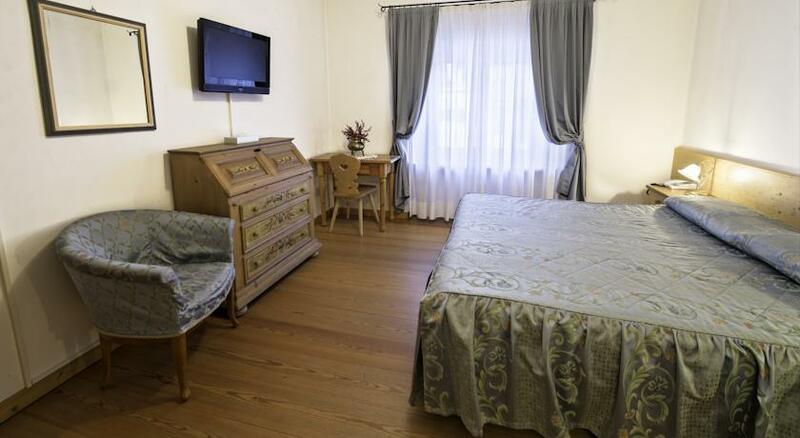 Located right in the centre of Cortina, this hotel is only 300 metres away from the ski lifts. 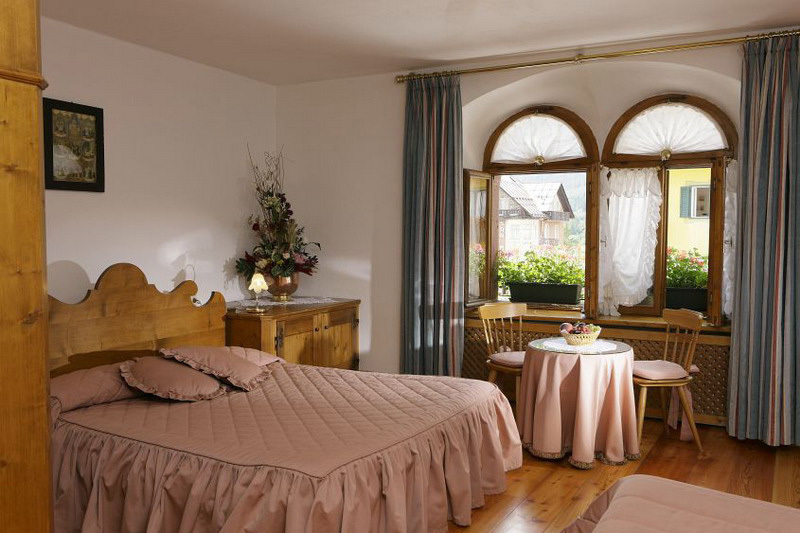 The building that dates back to the 1700 and the unique, rustic design in the hotel creates a comfortable and charming interior. 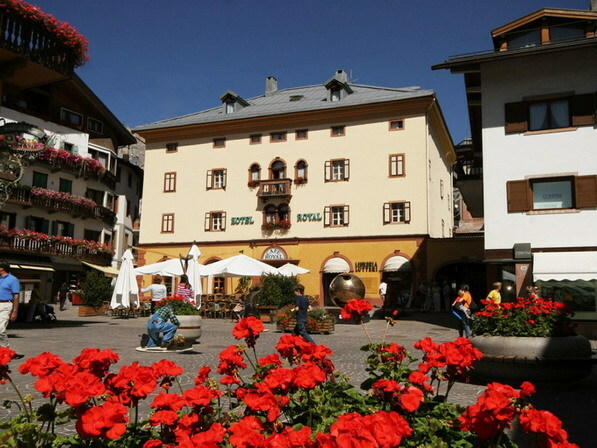 The family-run hotel offers superb service and the location means that the town and the skiing is easily accessible. 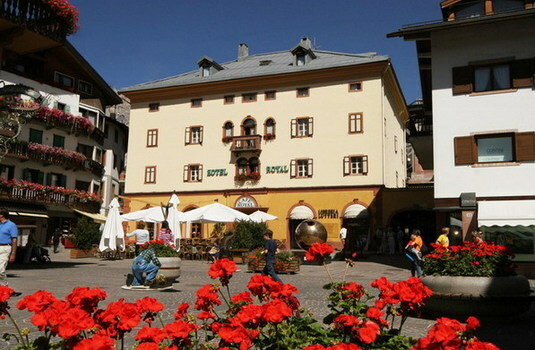 Additionally, a bus stop is located outside the hotel linking to other ski areas.